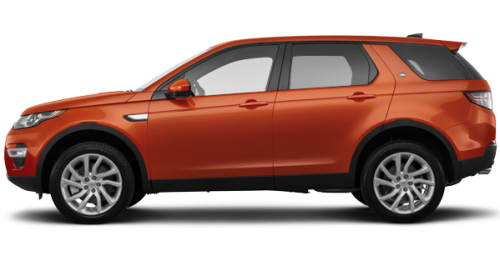 Lease the 2019 Land Rover Discovery Sport SE starting from $428 monthly at 2.9% for 39 months with $5,999 down. Certain conditions apply. 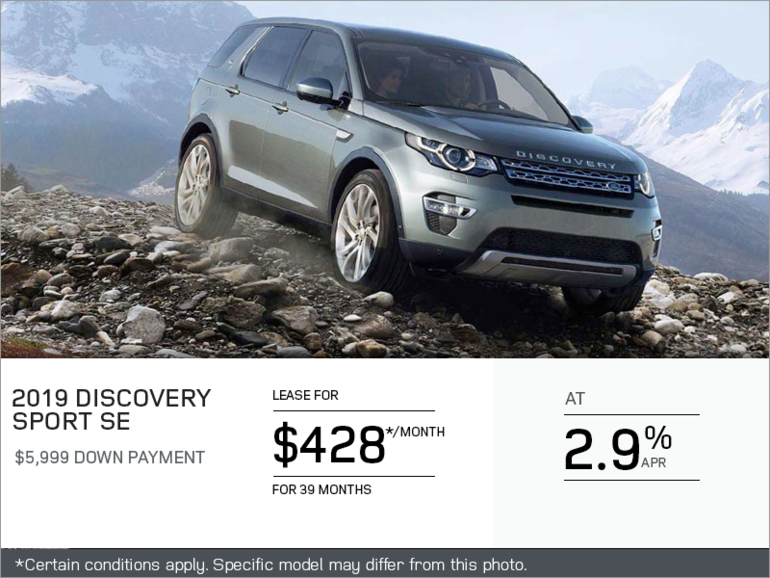 This offer ends April 30th, 2019. .